Finding mascara that actually lengthens, volumizes, and defines your lashes can be a process. Even when you think you’ve found “the one,” you might discover it speckled across your cheeks by lunchtime. What good is a killer mascara if it doesn’t hold up? We firmly believe that a no-flake formula is a beauty necessity, not a luxury. We should also consider mascara’s short shelf life. It’s the fastest expiring product of all makeup; you should toss it after 90 days to prevent the transfer of bacteria. So if you’re still holding on white-knuckled to your favorite six-month-old high-end formula, here’s your sign: It’s time to replace it. But have no fear. It’s entirely possible to find luxurious mascara on a budget. After all, “amazing” and “inexpensive” aren’t mutually exclusive. 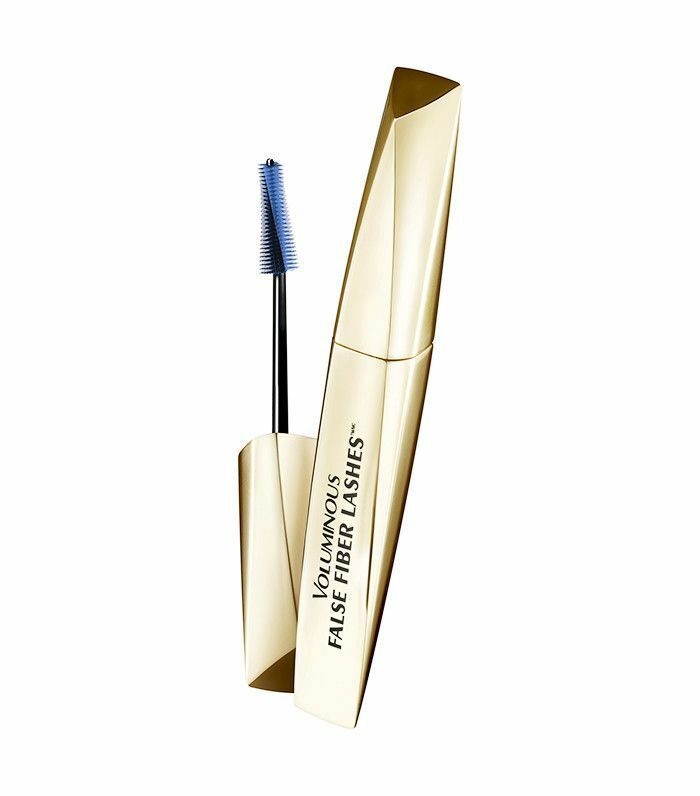 To prove it, we’ve rounded up eight drugstore mascaras that pass every test. But be warned, they may rival your high-end favorite. Keep reading to see the magical mascaras, both new and classic, that will leave you flake-free for under $10! 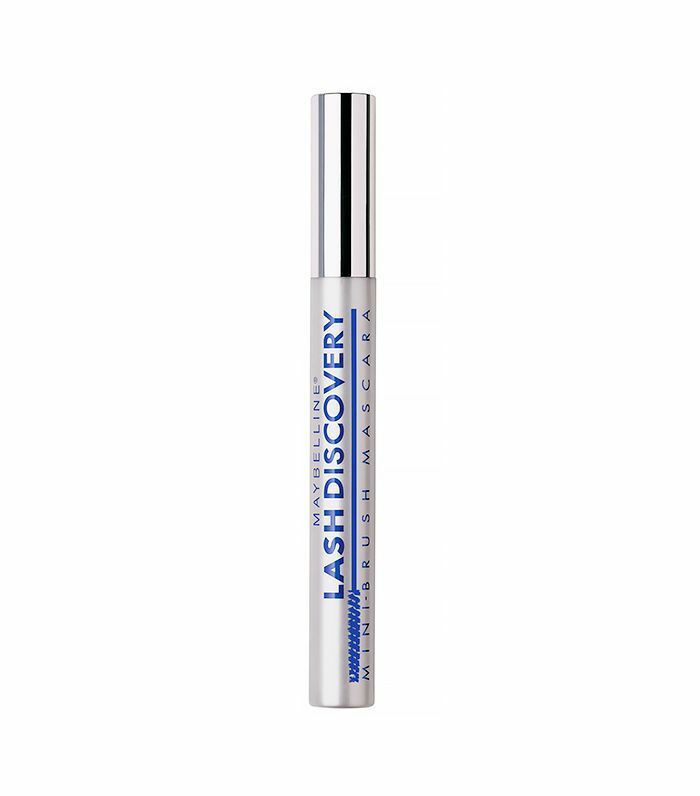 The lash-sculpting formula adheres to every lash, making them appear longer and fuller. Most importantly, the fibers stay put sans smudging or flaking. Full 'N Soft definitely lives up to its name. 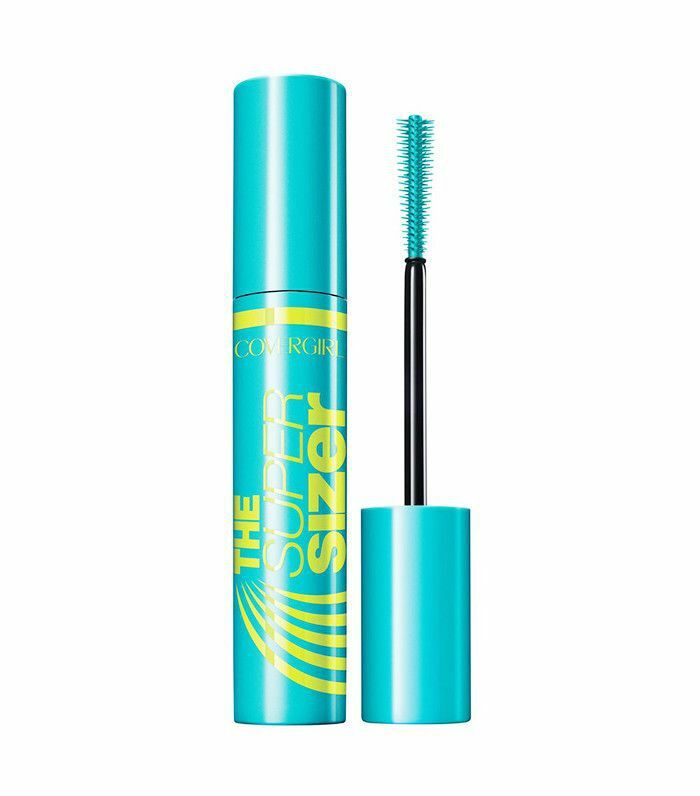 Formulated with vitamin E, it builds thick lashes without drying them out. Your lashes will never feel brittle, and your mascara won’t end up under your eyes. Keep your lashes happy with the olive oil and sweet almond oil formula of this Neutrogena standby. 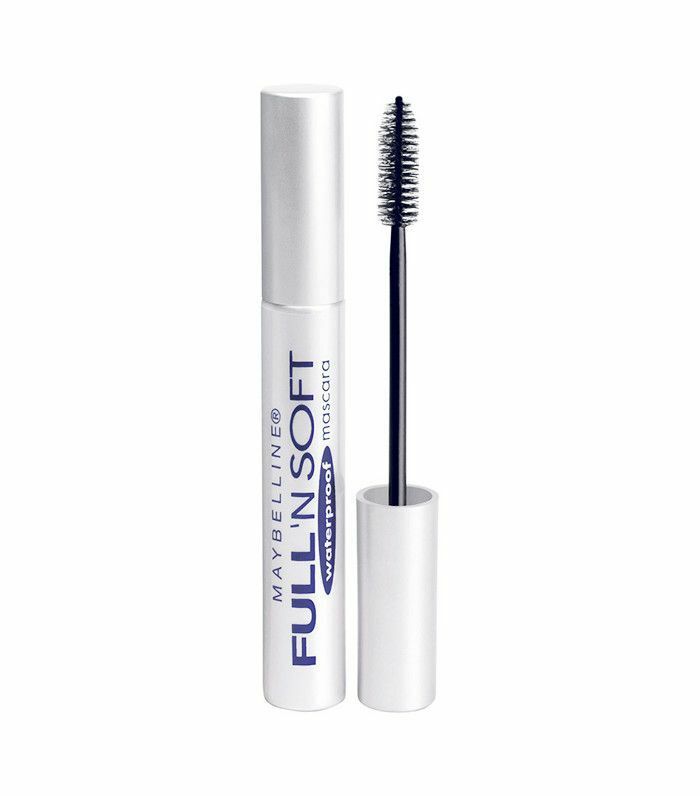 It builds mega volume, all the while conditioning lashes to prevent fallout and breakage. The staying power of this Boots find is just as impressive as its lash-defining, volume-building abilities. 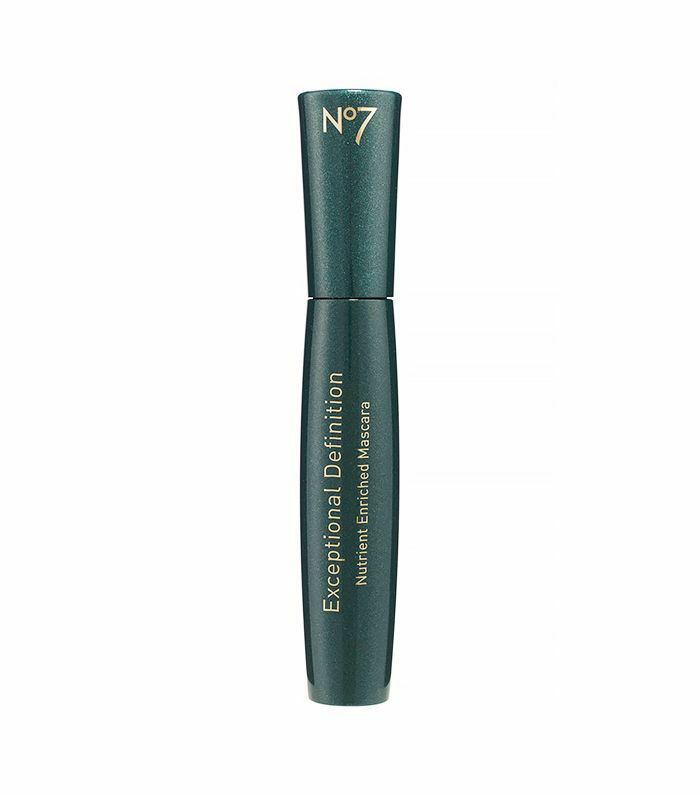 The formula is enriched with nourishing vitamins and proteins to ensure your lashes stay soft and healthy. For long-lasting length, go with a mini brush. The tiny applicator dispenses just the right amount of product to really grab every lash, fully coating them in mascara without the stiffness that creates flakes. The newest release of the bunch, this instant editor favorite boasts a tiny brush and fast-dry formula to make your lashes look truly supersized all day long. This one is especially good if you're into the semi-clumpy, crazy-long look. 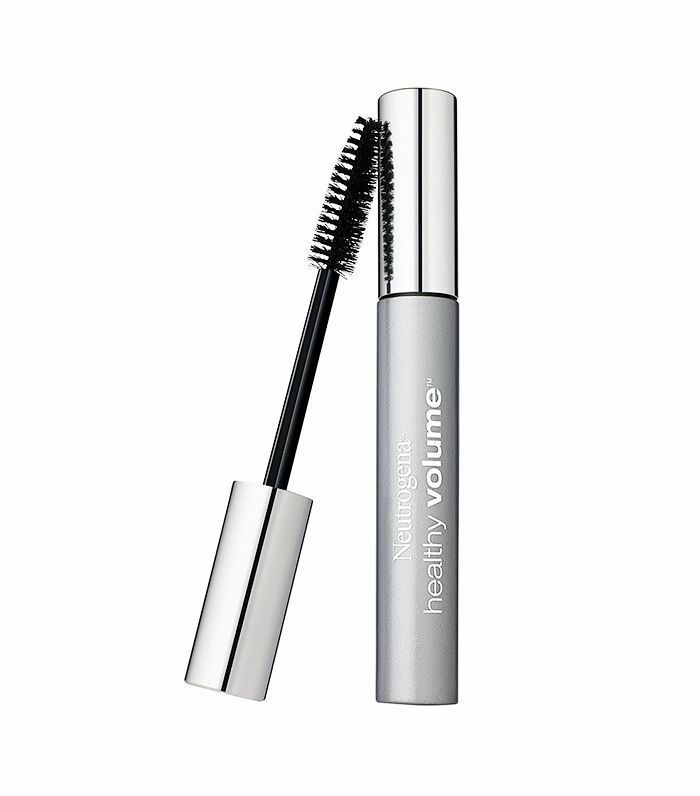 Enriched with pro-vitamin B5 and green tea extract, this mascara won’t dry out or flake. And the pinwheel design of the brush delivers lifted, defined, and fanned out lashes. This L’Oréal classic has been a longtime makeup artist and beauty editor favorite. 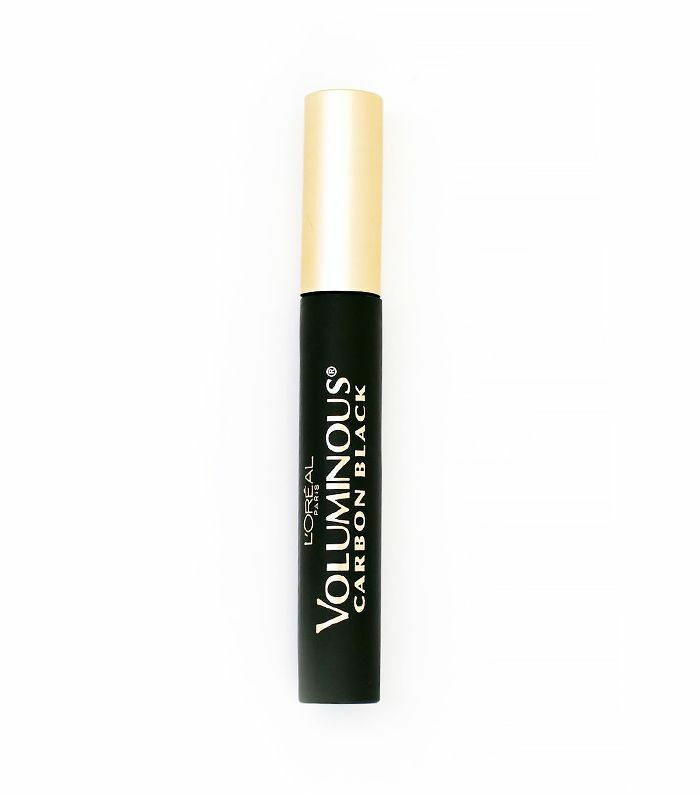 The Carbon Black edition boasts the same creamy formula, but in the blackest of back shades. Soft lashes and serious drama—what more could you need? What’s your favorite drugstore mascara? Let us know in the comments! This story was originally posted on January 26, 2015.